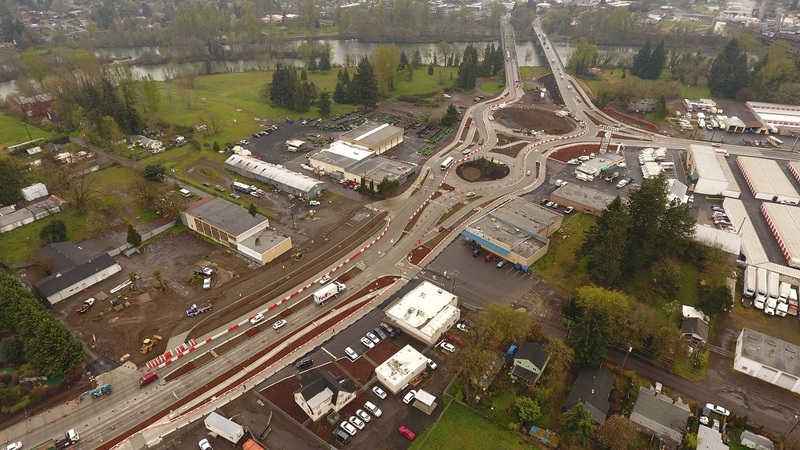 Experience – Epic Land Solutions, Inc.
Washington County is extending 124th Avenue to allow access from the regional highway system to anticipated industrial and manufacturing sites planned by the cities of Sherwood, Tualatin, and Wilsonville. The new artery includes one travel lane in each direction and will eventually be expanded into a five-lane roadway. 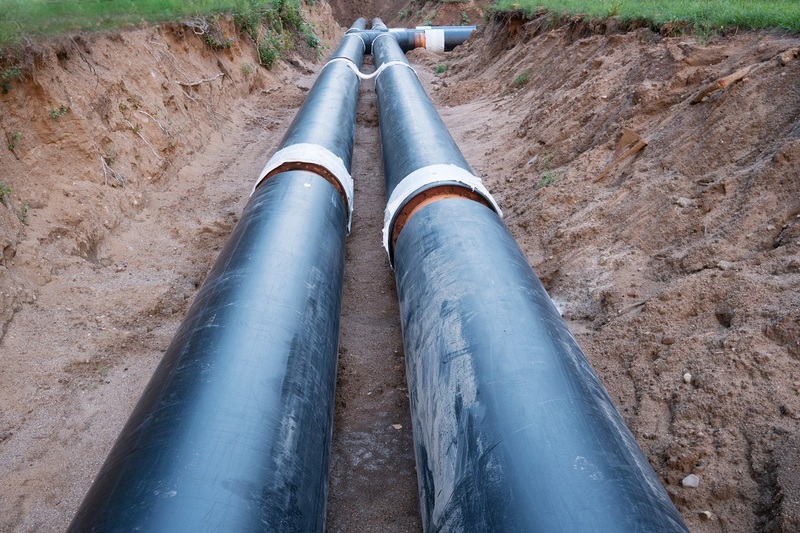 Under the same construction footprint, a new water transmission line will also be installed by the Willamette Water Supply Program to pipe river water from Wilsonville to Hillsboro. 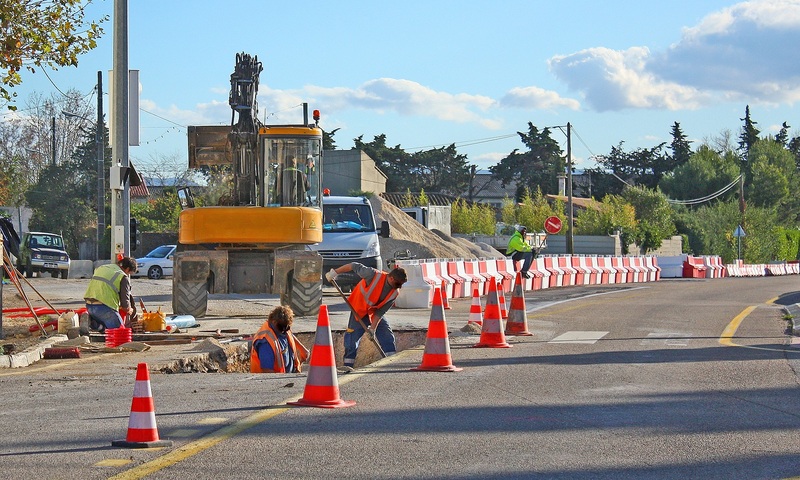 Epic provided comprehensive right of way services including acquisition of three residential properties, seven commercial properties, and 11 relocation assistance files. One private property impacted included 15 different lots requiring a warranty deed for each lot. Many of the properties included multiple previously unperceived business tenants, each requiring eligibility determination and relocation benefits. Epic was able to meet the County’s needs within the project timeframe. 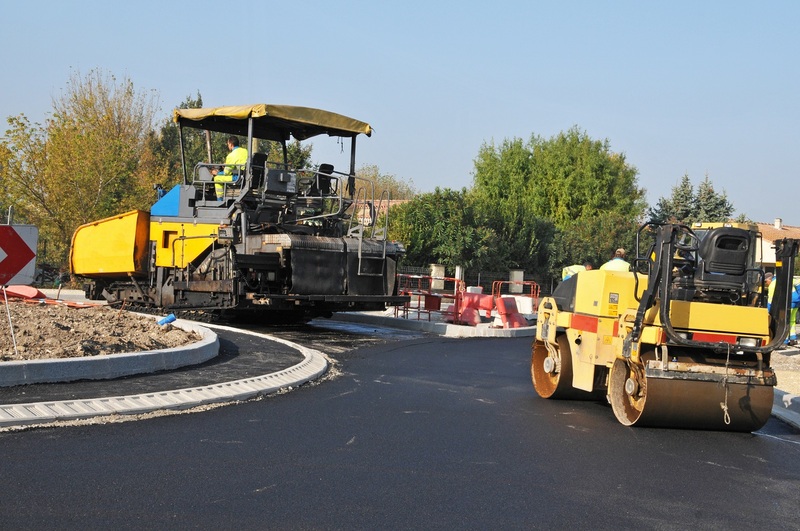 The road and pipeline project is currently in the early construction phase. 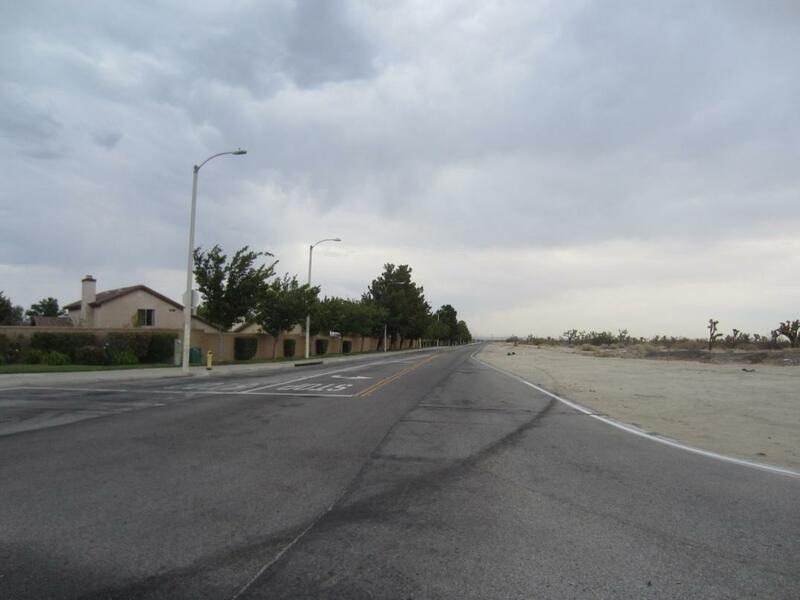 The City of Palmdale is instituting the Avenue R Complete Streets Plan as a part of its Active Transportation Program (ATP) to incorporate safety improvements and signage upgrades for new multi-modal linkages. The project will provide bus turnouts, Class II bicycle lanes, continuous sidewalks, ladder-style crosswalks and other safety features. Epic is providing comprehensive Right of Way services for 58 properties impacts including eight residential and commercial relocations. 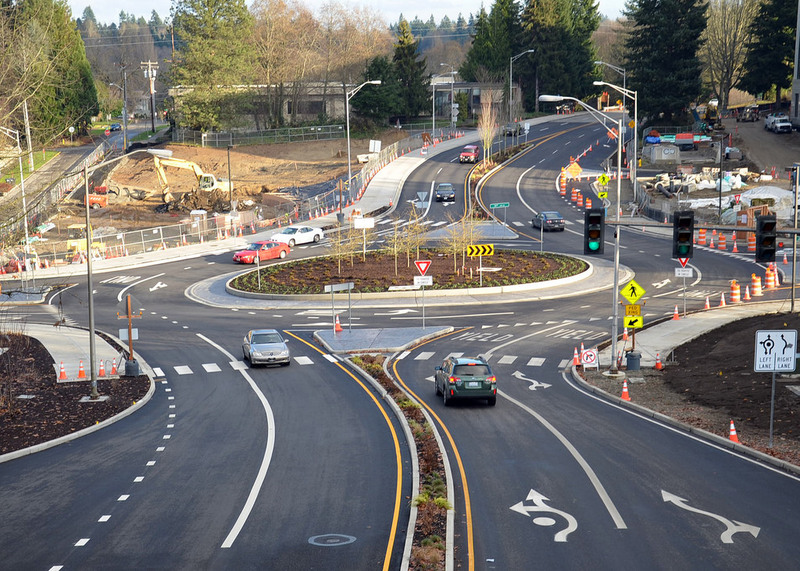 Franklin Boulevard is an important link that connects Springfield and Eugene. 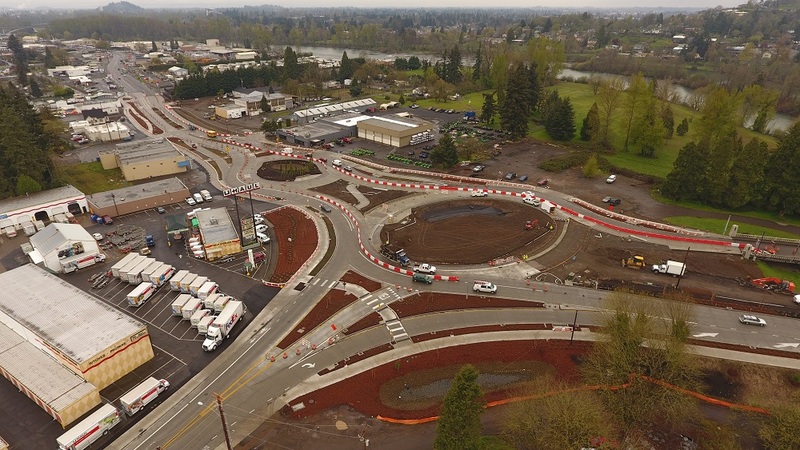 The high-profile Franklin Boulevard Redevelopment Project involves expanding the roadway to two lanes in each direction, adding bike lanes and pedestrian-friendly sidewalk improvements, enhancing public transit facilities and constructing several multilane roundabouts. Epic implemented comprehensive right of way services for the City, including advanced acquisitions, risk management and demolition management. Epic acquired rights to 22 industrial and commercial properties, negotiating cut-and-reface solutions, temporary construction easements, permanent rights, and multiple right of entry agreements. To mitigate litigation concerns and relocation impacts on this project, Epic conducted detailed relocation planning in-advance of purchase offers being presented. After coordinating with City officials on a prudent protective rent policy—a step that eases the concerns of property owners and opens communication with business tenants early in the process—an Epic relocation agent met with each displacee to explain the project’s objectives and the available relocation benefits and services. The I-710 serves as a major north-south connection for freight and commuter traffic. 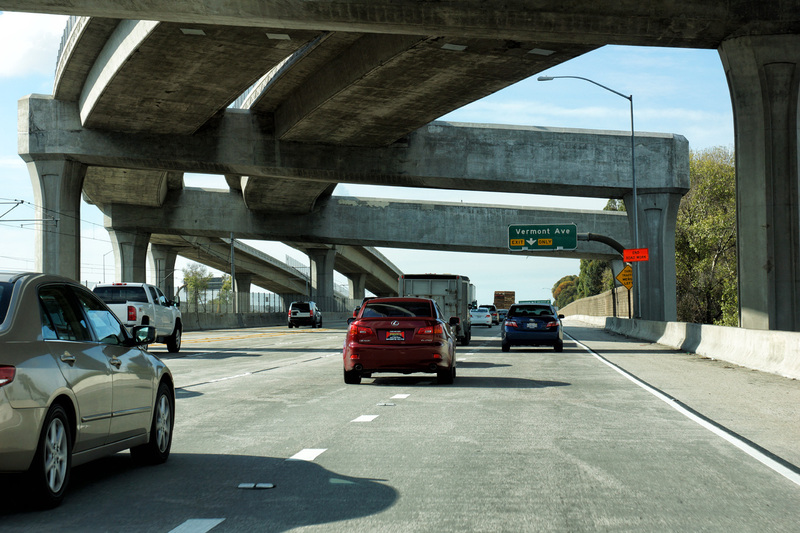 To address traffic congestion, high accident rates, and aging infrastructure, Caltrans proposed to improve Interstate 710 in Los Angeles County between Ocean Blvd. in Long Beach and State Route 60 in East Los Angeles. 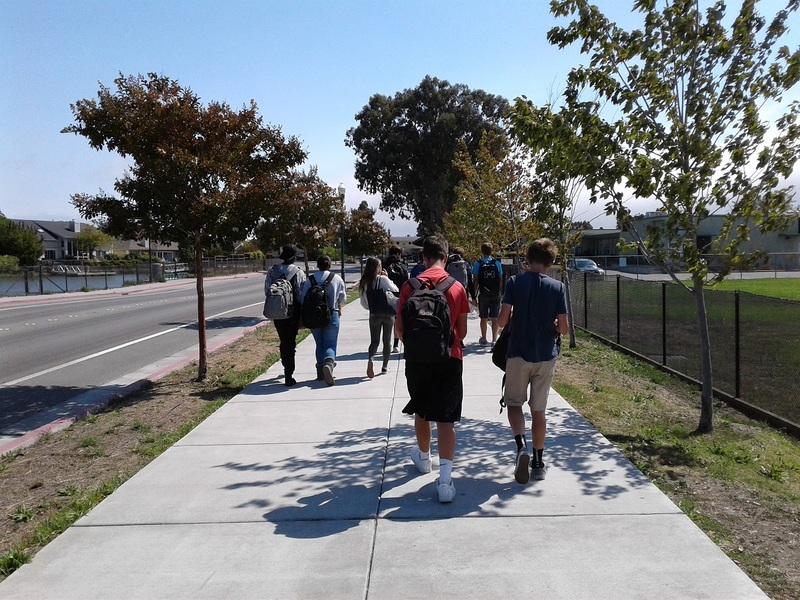 In preparation for improvements along the I-710 corridor, Epic researched and analyzed hundreds of right of way impacts for multiple alternative designs, including commercial, industrial, residential, utility and railroad properties. 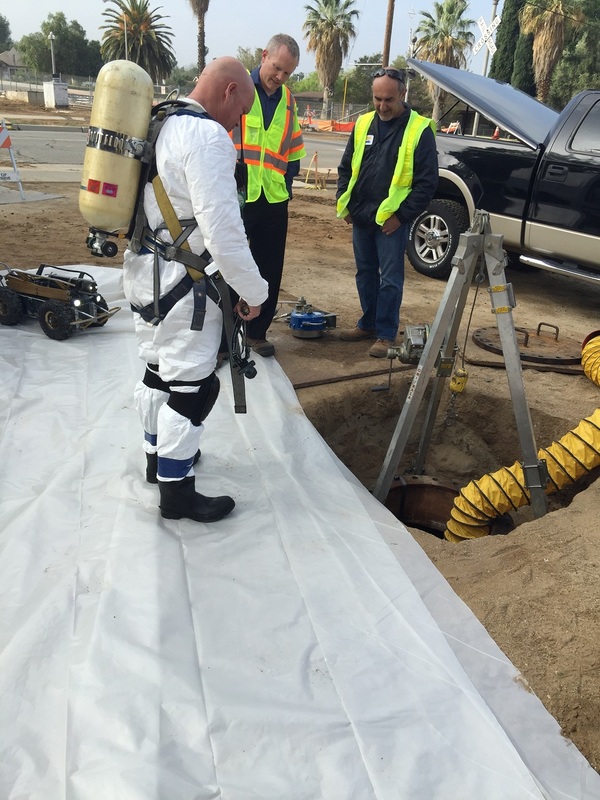 Epic also conducted relocation interviews for complex uses with potentially challenging relocations, including heavy industrial facilities, warehouses, and the LA County Sanitation District’s Long Beach Main Pumping Plant. 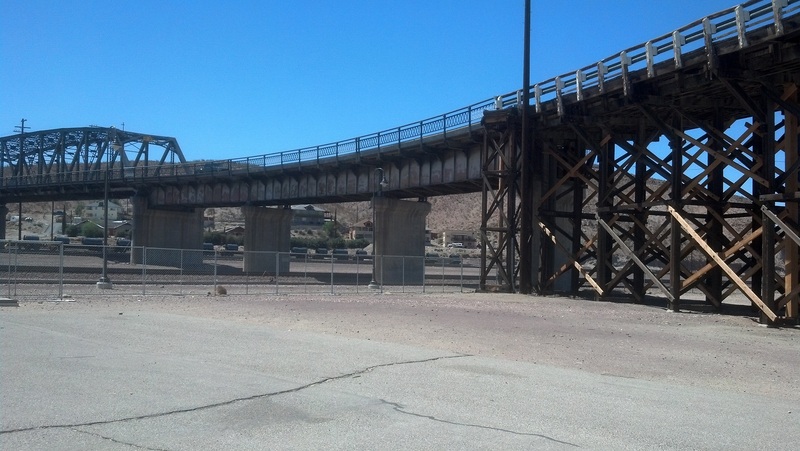 Barstow is replacing the 83-year-old North First Avenue rail bridge over the Mojave River. 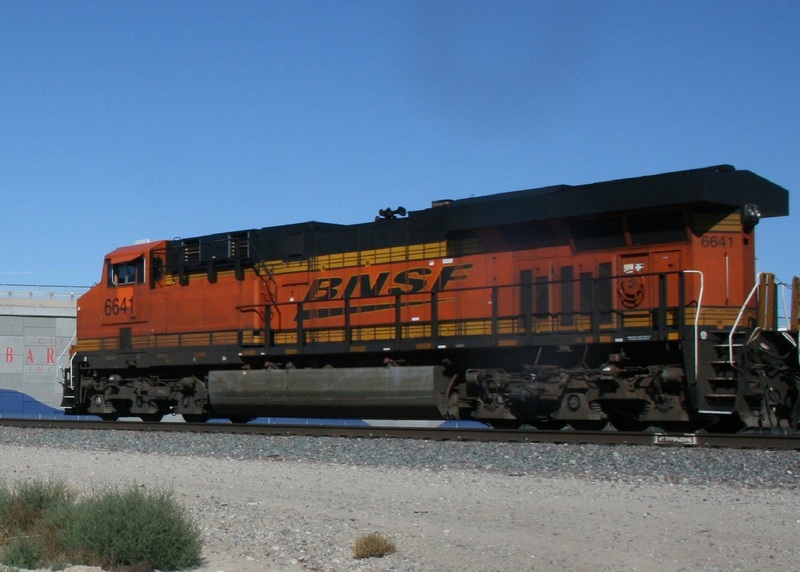 This bridge is an important local landmark, as it is a key route of ingress and egress at Barstow’s rail yard, one of BNSF’s largest classification yards. 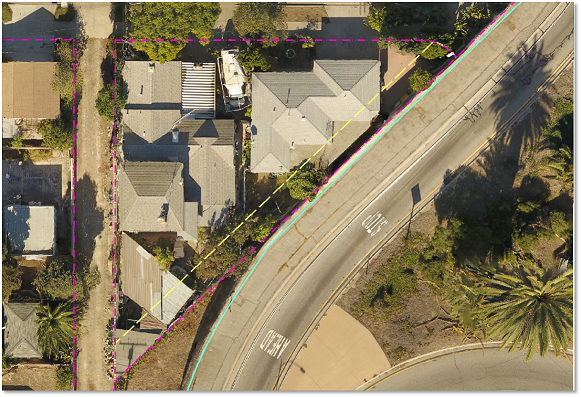 Epic used proprietary cost estimation software to analyze potential acquisitions and utility relocations, culminating in a Caltrans Right of Way Data Sheet submitted to Caltrans District 8. Once the project design was confirmed, Epic acquired rights to 21 parcels including BNSF Railway-owned property. 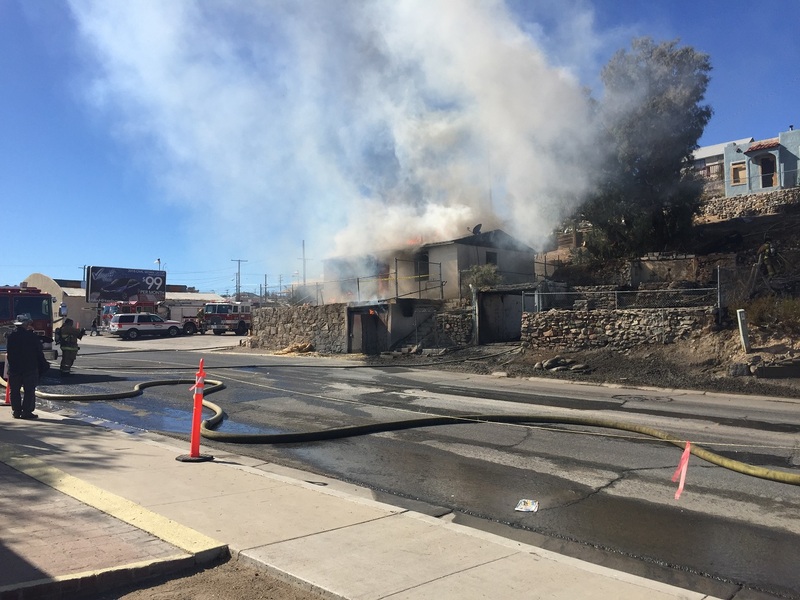 Epic also provided appraisal coordination, utility coordination, hazardous testing oversight, and demolition coordination for 11 residential structures. 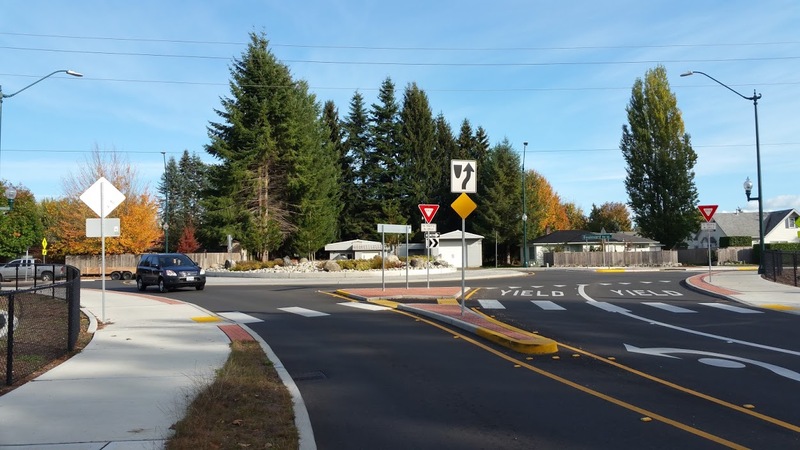 Epic was selected by the City of Olympia to provide turn-key right of way services on two road widening and roundabout construction projects. Due to the high level of public attention to the projects, Epic attended community meetings to address property owner concerns. Agents made every effort to present offers of just compensation in-person with each property owner and explain the acquisition process. Settlements were reached by addressing specific property owner requests and concerns, mostly around landscaping and privacy. 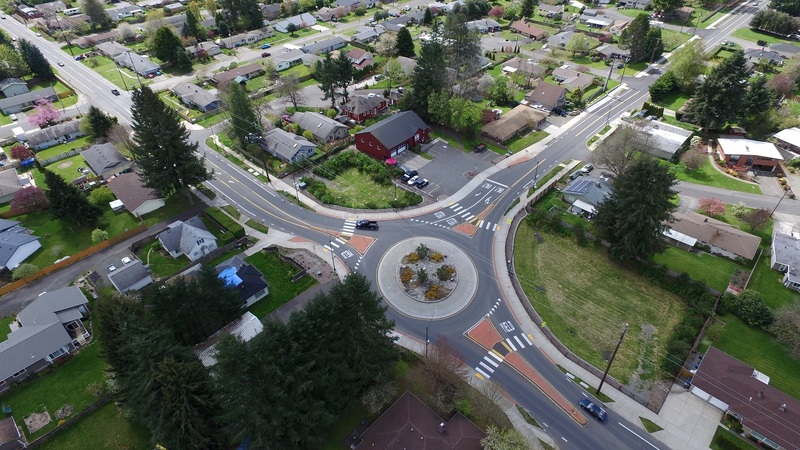 Epic engaged extensively with the WSDOT Right of Way Local Area Coordinator to secure Right of Way Certification. Innovative, out-of-scope assistance to the City included procuring bids and drafting a contract for an electrical contractor. 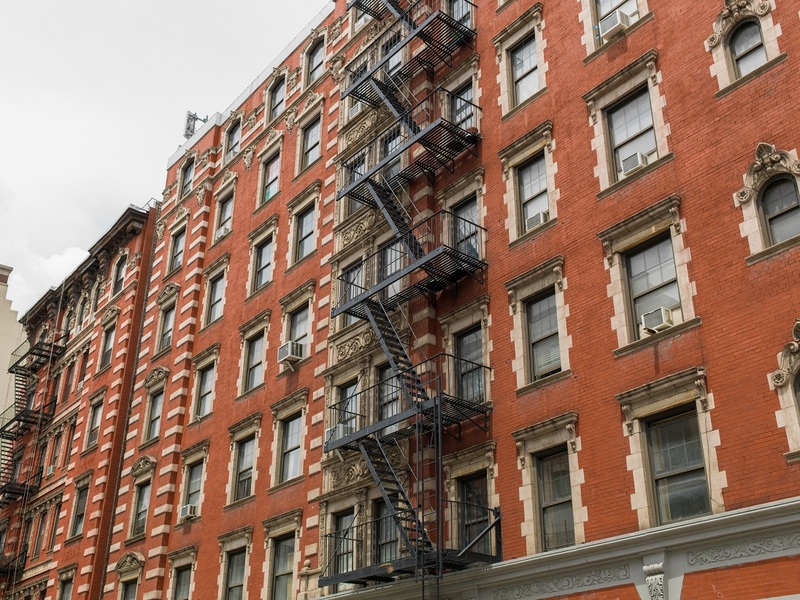 The Parsons Apartments consists of 46 one-bedroom apartments and four two-bedroom apartments. The historic building is designated as an affordable housing community for 62-and-older and/or disabled households. The Spokane Housing Authority revitalized the building in 2016—the first rehabilitation effort since the 1980s. Epic provided 360-degree advisory services to relocate residents temporarily displaced by the rehabilitation project. 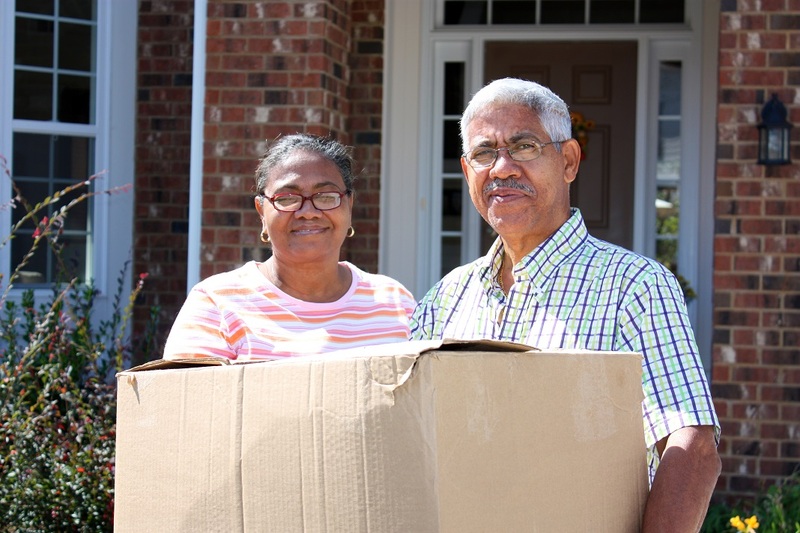 Epic managed the relocation schedule, coordinated with stakeholders including the agency, project contractors, resident’s case works, family member, caregivers, and Meals on Wheels. Epic agents performed Decent, Safe and Sanitary inspections, coordinated packing, move-day schedules, and transportation for residents. Epic prepared W-9 forms and reimbursement claims for each displaced resident and closed out the project on behalf of the agency. The Riverside County Transportation Commission (RCTC) extended the Metrolink 91 Line commuter rail service 24 miles from downtown Riverside to the City of Perris. The extension connects commuters and outlying communities with major employment centers. Epic was hired by RCTC to provide comprehensive right of way services for 21 property acquisitions, eight Temporary Construction Easements, and eight Rights of Entry agreements. Epic coordinated five community open house meetings by notifying 3,000 community stakeholders by mail, television advertising, venue coordination, video production, and bilingual services. The Epic team conserved millions of dollars through advanced acquisition of three properties totaling 22.4 acres and worth about $10 million prior to imminent development. Epic took another cost-saving measure by obtaining four different bids for 125 pothole investigations. 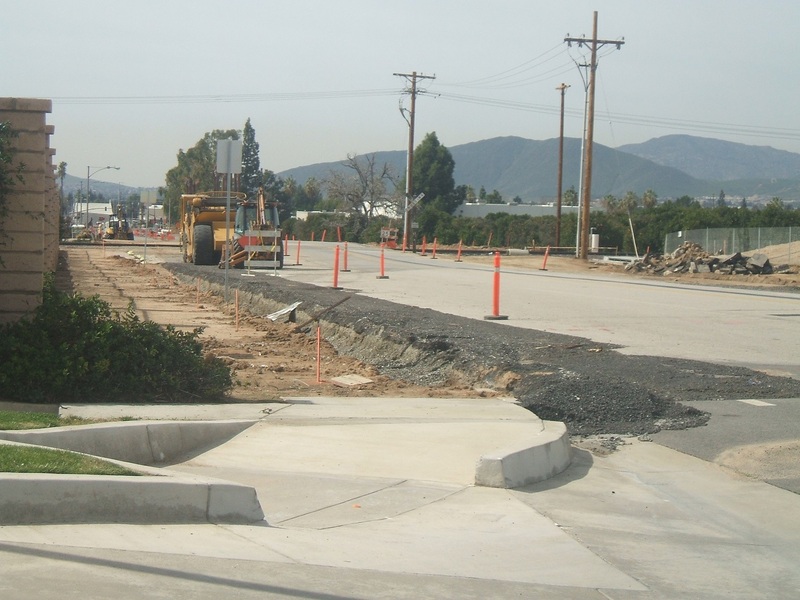 Epic personnel also worked with Caltrans to resolve issues with highway encroachment in the rail right of way. 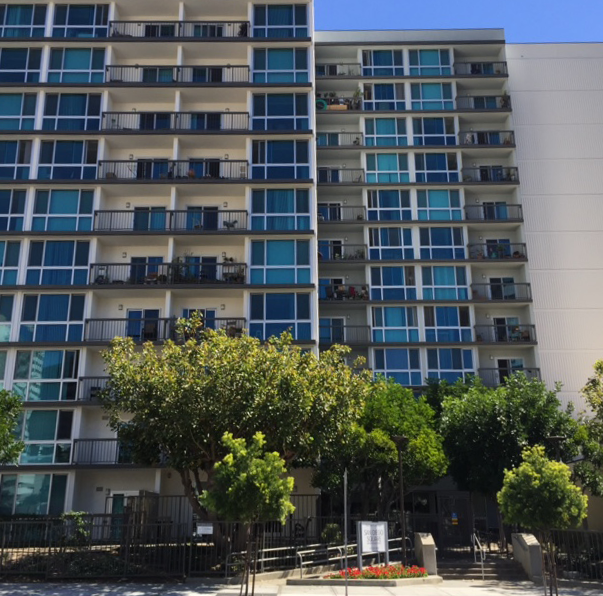 Housing Development Partners purchased San Diego Square senior apartments preserve local, affordable housing for senior citizens aged 62 and older who earn 50 percent or less of the area’s average median income. To upgrade and renovate the apartment complex for the first time in 35 years, Housing Development Partners sought Epic’s services to provide relocation assistance for residents temporarily displaced by the renovation work. Epic provided all necessary notices to the residents, attended several community meetings with residents, and performed resident interviews. Epic agents carefully selected temporary relocation sites to accommodate individual residents’ needs, including various mobility impairments and vision impairments requiring ADA compliance. With 10 months, Epic performed all 154 temporary relocations in 28 phases. The revitalized apartments and Epic’s agents were praised by residents.